Lindsay Jewell is a Nurse Practitioner with a background in Family Medicine. She is originally from Ohio and obtained both her bachelors and masters degrees from the University of Toledo. She is board certified by the American Association of Nurse Practitioners and has been actively helping others since obtaining her degree in 2010. Lindsay’s previous experience includes work in rural health, family medicine and urgent care clinics. Lindsay is qualified to diagnose and treat a wide array of conditions across the entire lifespan. 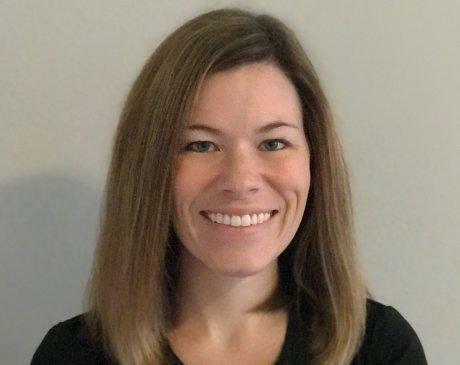 Lindsay strongly believes in forming relationships with her patients to better understand their health needs and goals, then working collaboratively with each individual to meet their goals. When Lindsay is not helping her patients achieve their best possible state of health, she enjoys spending time with her husband and 3 children, exercising, going to the beach and all things Disney.